1. We have extensive experience in low tension electric items and illumination products. We have been dealing the line for more than 10 years. 2. 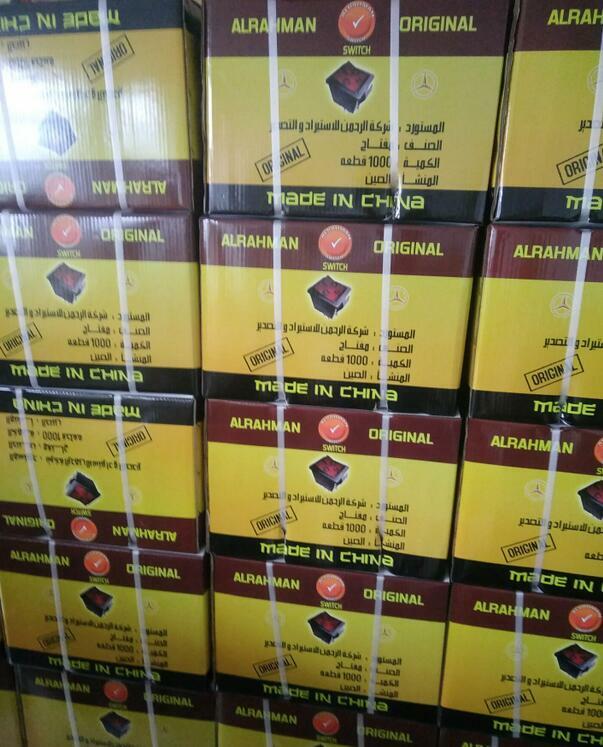 The prices of our products are very reasonable because our network of raw material supply, spare parts and goods. And our factory is efficient, covering an area of 13,000 m². 3. Our group of professional inspectors supervising the quality for your every order. 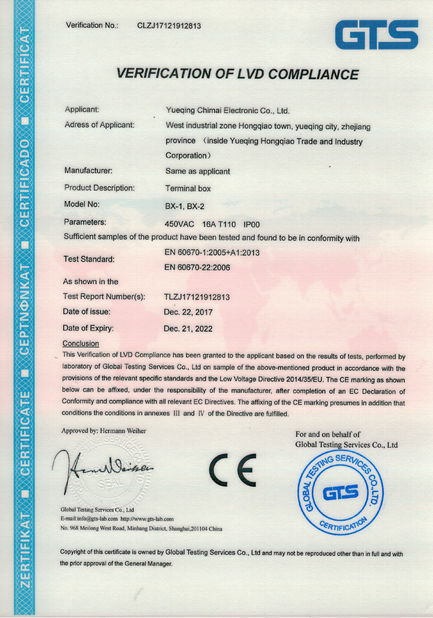 Our products have obtained TUV, SEMKO, CE, CB, and ROHS certificates. 4. We have particular designers in charge of packing. 6. We have experienced salesmen to handle business for you specially. 1. More than 10 years' experience. We have extensive experience in low tension electric items illuminaiton products. 2. Reasonable price. Good network of raw material supply, spare parts and goods and efficient factory covering an area of 13,00 m². 3. Reliable quality. We have professional inspectors supervising the quality during the production. Our products have obtained TUV, SEMKO, CE, CB and RoHS certificates. 4. Favorable service. We have experienced salesmen to handle business for you specially.